"Clean, Nice staff, good location." "The place smelled a bit like cigarette smoke." The hotel is very close to the station or subway line. The staff are very accommodating and they try to best to really help you or assist you. They are friendly and nice. The rooms are a bit small as expected in Japanese hotels but nevertheless, they are clean. They can be a little bit old but I still like it. The exterior still looks modern. It is also very close to convenience stores if you need to buy cheaper goods or food instead of eating at the hotel. Beds may be small especially if you have children with you, so this is something to consider. Overall, I love the hotel and would stay here again if I visit Osaka. I have no complaints about the hotel itself. To me its biggest selling point is its location. Finding the hotel for the first time can be a bit iffy but once I found it and got a good idea of the layout of the city I realized how easy it was to travel anywhere from this slightly secluded and quiet (aside from the often-running above-ground train) location. Plus the hotel provided a handy booklet that described the area, the hotel's amenities, and how to get to Kansai Airport. The Claiton is a polite and professional hotel that I would visit again. The walls are thin. This wouldn't have been a problem if the other people in the hotel were considerate but I was surrounded by high school boys on a sports trip who left their door stops out to keep their doors open for their friends and slammed said doors upon said stops repeatedly at all hours of the night and early morning until, I think, eight, when they left to have fun with their sports. I was there for five nights and for five nights this behavior continued. So to sum up, if you're more proactive than me and don't mind yelling at strange youngsters then the thin walls won't be a problem. If you're unlucky and a misanthrope, like me, then you'll be kept up at night. Good value for money, a few subway stops from all the action. Very helpful and friendly staff! Very small rooms, but you get what you pay for in Japan. 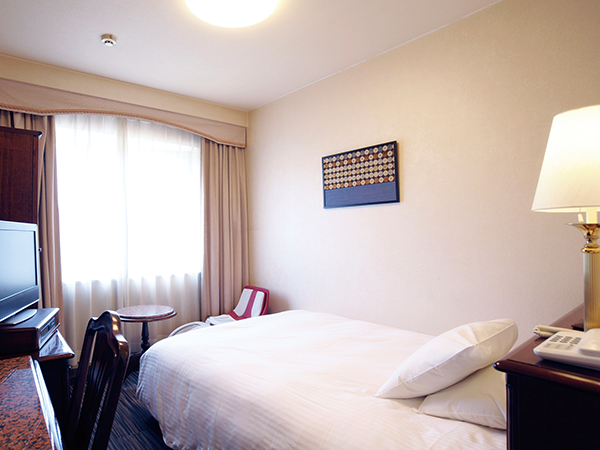 Search for Hotel Claiton Shin-Osaka discounts in Osaka with KAYAK. 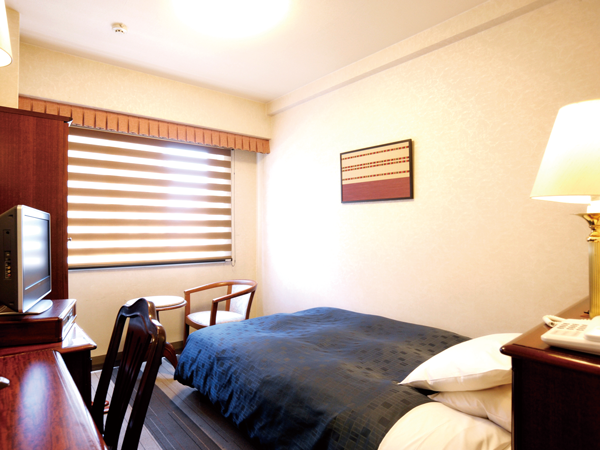 Search for the cheapest hotel deal for Hotel Claiton Shin-Osaka in Osaka. KAYAK searches hundreds of travel sites to help you find and book the hotel deal at Hotel Claiton Shin-Osaka that suits you best. S$ 65 per night (Latest starting price for this hotel) - Save up to 25%.